Description:- Naprosyn tablet is used in fever, headache, arthralgia, myalgia, dental pain, post operative pain, pain during menstruation, osteoarthritis, rheumatoid arthritis, ankylosing spondylitis and gout.It is a non-steroidal anti-inflammatory drug (NSAID). It works by blocking the release of certain chemical messengers that cause fever, pain and inflammation (redness and swelling). Do not take this medicine. If you are allergic to naproxen, aspirin or other NSAID or any other ingredient in the medicine. if you have gastric ulcer or bleeding or black sticky stools, or have had such complaints after taking any NSAID in the past. Do not drive or use machines after taking naproxen if you experience drowsiness, dizziness, vertigo, sleeplessness, tiredness, visual disturbances. 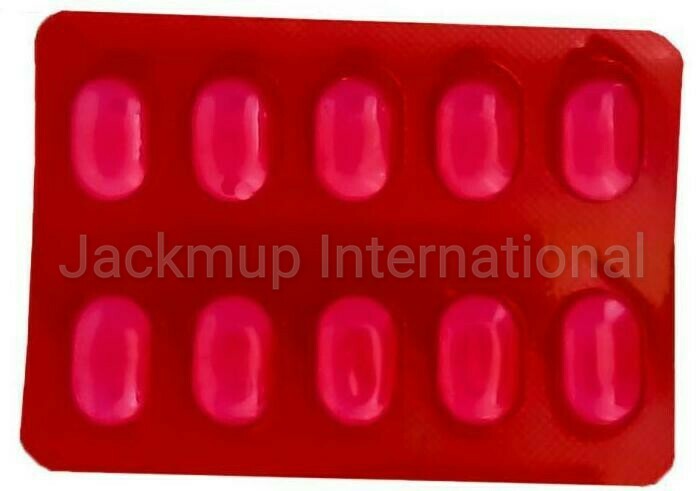 This medicine can interfere with certain blood and urine test results so it is advised that patient should tell doctor beforehand about usage of this drug. Women should not take this medicine if they want to become pregnant.Take the lowest amount for the shortest possible time to reduce the risk of heart attack or stroke associated with this medicine. Do not take this medicine consecutively for more than 3 days during one menstrual cycle.